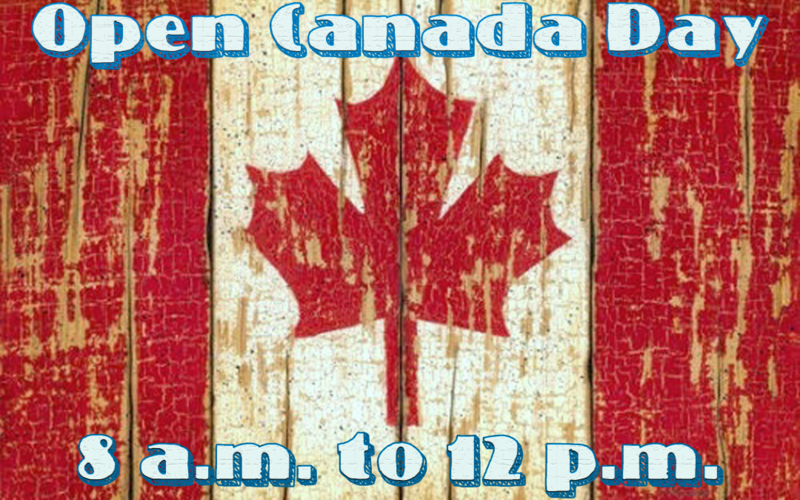 Yes, We’re Open on Canada Day! Start your Canada Day long weekend at the Barrie Farmers’ Market. Rain or shine, we’re here for you every Saturday from 8 a.m. to 12 p.m., even when it’s a national holiday! With most grocery stores and the LCBO closed, the market has you covered for your family barbecue, backyard party, afternoon on the patio, or picnic in the park. Stop by to pick up the freshest fruits and vegetables, meat, poultry, fish, salads, desserts, sweet and savoury snacks, and drinks, including hard apple cider. We’ve even got fresh flowers and hostess gifts. With live entertainment all morning from Billie Mac, Mulcaster Street is the perfect place to start your day before heading down to Dunlop Street for Promenade Days.